The Maryland Jockey Club will request 180 days of live racing for 2019 at the next meeting of the Maryland Racing Commission. That request is pursuant to an agreement hammered out between the tracks and the state’s horsemen, which was first reported on the THA Racing website. With seven days anticipated at Timonium, the agreement means that Maryland will see 187 days of live racing in 2019. That represents an increase of nine days over the approved amount for 2018, which itself was nine days more than the tracks had requested for 2017. The agreement must be approved by the Maryland Racing Commission. In recent years, with the tracks and horsemen in accord, the Commission has routinely granted its approval. 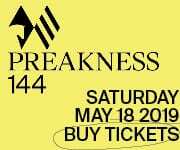 According to THA Racing, the tracks will request 168 days of racing at Laurel Park, with 12 more, centered on the Preakness, at Pimlico. 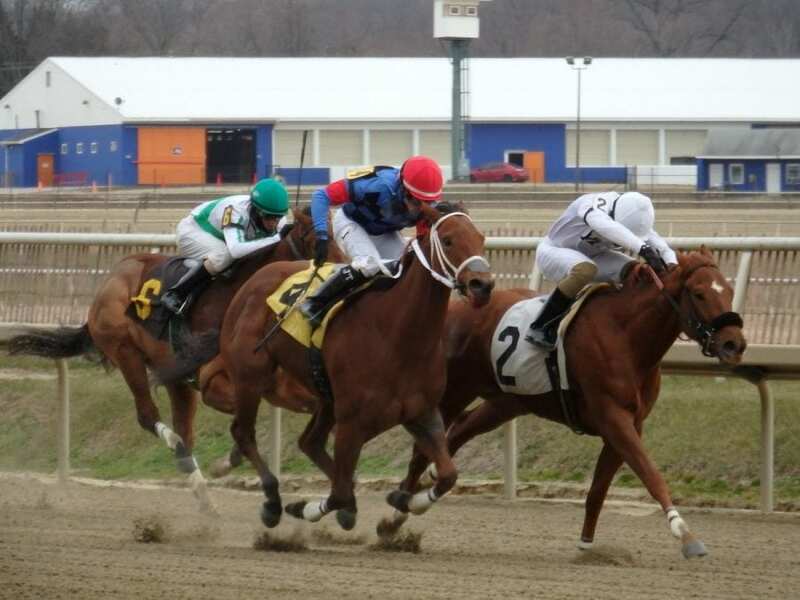 The State Fair is expected once again to host seven days of racing at the Big T.
Under the proposed calendar, the Maryland tracks will race four days per week for most of the year, largely on a Thursday-Sunday schedule. The year is expected to kick off with racing at Laurel Park four days per week in January and February and to remain at Laurel through the Kentucky Derby before switching to Pimlico for the brief Preakness meet at Old Hilltop. Racing will return to Laurel in June and remain there until August, when action shifts to Timonium for the seven-day State Fair meet. The 2019 State Fair will run from August 22 to September 2. The Maryland Jockey Club has been working to increase the number of horses stabled at its facilities to help fill the expanded schedule. A number of new trainers now are stabled at Pimlico, the company said. In addition, racing secretary Chris Merz is eyeing making some changes to the state’s stakes schedule. “One thing I did in August was make a trip up the East Coast to Delaware, Monmouth and New York,” he said in a release “Horsemen said they didn’t have anything to point to here because it took a while for us to put the stakes schedule together, so our main focus was getting a stakes schedule out that carried through the summer and into the fall. Right now we’re working on one through October 19.